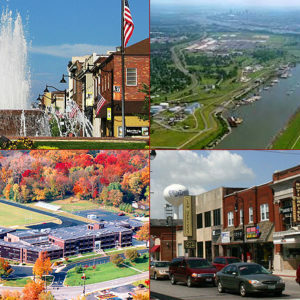 Southern Illinois offers quaint towns right across the river from St. Louis, Missouri. Each area unique, residents enjoy life away from the big city while still being close enough to reap the benefits of city living. while you care for patients.